Welcome to Evidyon – No Man’s Land. Evidyon – No man’s Land is a free to play and opensource 3D MMORPG, this higly addictive Mmorpg have all you want from a commercial game; fast-paced PVP; lot of contents, Guilds, Dungeons, Geosids, Partys, and more than 60 lvls to explore! What is Evidyon? 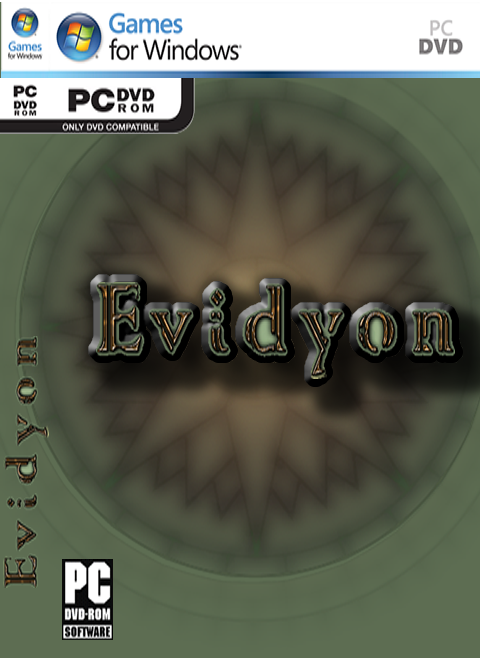 Evidyon – No Man’s Land is an indie 3d online RPG published by www.evidyon.es, released under GPLv3 license. We’ve worked for years while attending our tasks for a fast-paced, interactive and highly addictive game. We have released limited tests–pre-alpha, alpha and pre-beta–to date and, with all of the programming completed, we are pushing hard to get a working, stable game online. Greetings, Khuros GM has joined the Evidyon – No Man’s Land staff. He will help newcoming players, help us at website and forums and create ingame events and promotions!We want to send a big thanks to Khuros for helping us out with everything, you are so welcome ^^Best Regards! We have released the latest public client for download, be sure to check it out! Greetings, we are introducing our latest Feature: the Geon virtual currency.